Made of solid brass with an anodised nickel plating. Suits all radiator models painted in nearly any colour, also bare metal finishes such as Satin Polish. Wall stays secure cast iron radiators to the wall and prevent them from falling if knocked. 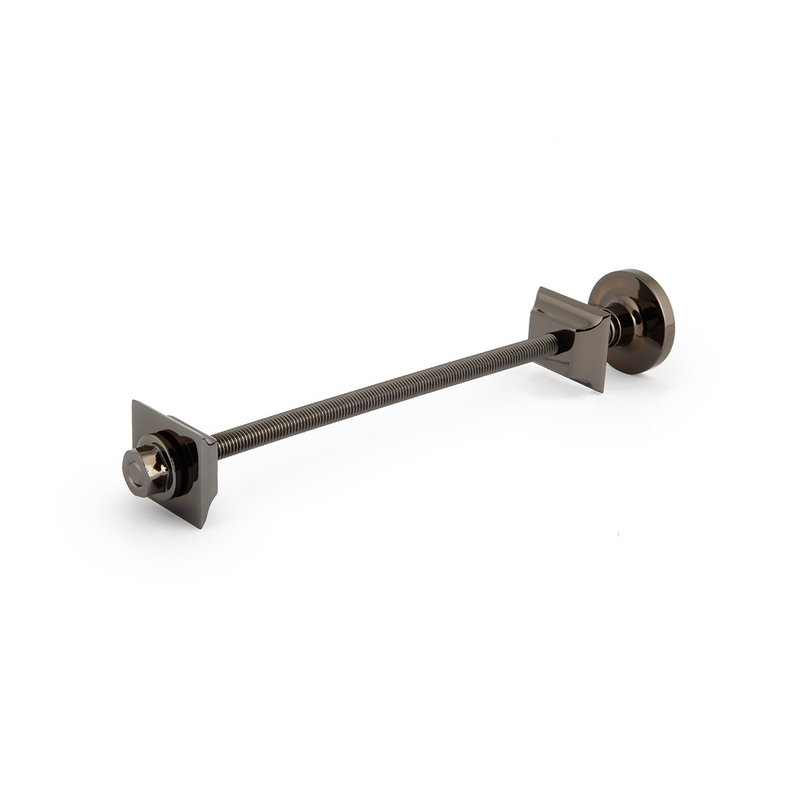 This design uses one screw to fix into the wall and is made to match your choice of black nickel radiator valve.